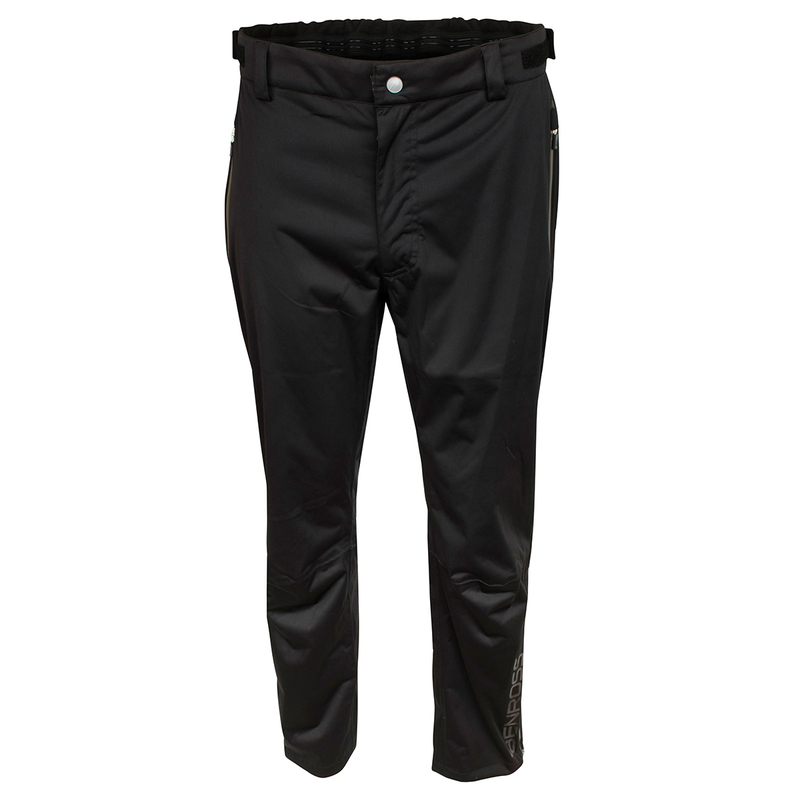 Protect yourself from the elements with the Benross Hydro Flex lightweight waterproof trousers. This garment is waterproof to 10000mm and is highly breathable to allow any access moisture to escape from inside. 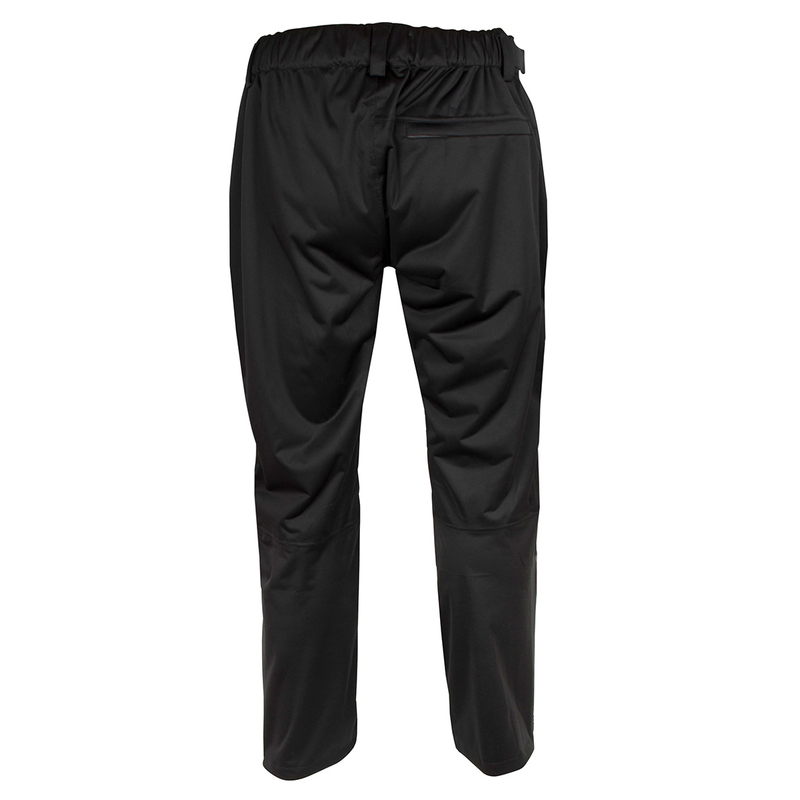 The trousers have an elasticated waist, waterproof zipped pockets and has side zips on the lower legs for easy changing during your game. Other details include a belt loops, and brand logos on the lower leg.